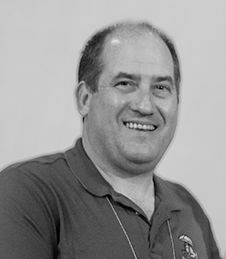 Mark Kotanchek left Dow Chemical in 2005 to form the startup Evolved Analytics. DataModeler, one of the largest Mathematica applications produced outside of Wolfram Research, handles data modeling via evolutionary programs. It also performs data analysis and makes sophisticated use of both user interface and kernel technology. 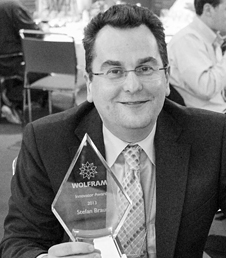 At the 2014 Wolfram Technology Conference, Kotanchek revealed a GUI for DataModeler that makes it even easier to use Wolfram’s world-class analysis capabilities. 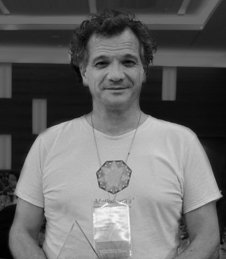 Rolf Mertig is a physicist working in different fields as a software consultant. His specialties include efficient webMathematica programming and programmatic CDF generation. Through his own consulting company, GluonVision GmbH based in Berlin, Germany, he works with companies and universities in order for them to get the most out of Mathematica, webMathematica, and CDF.